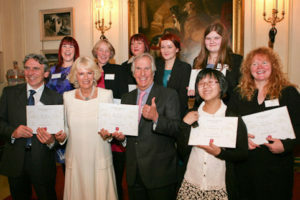 Atthe end of 2013, to celebrate 20 years of working to improve literacy skills, The National Literacy Trust launched a national search for Literacy Heroes – people who have overcome problems with reading and writing, or helped inspire other people to improve their literacy skills. I’m a supporter of the National Literacy Trust and their aim to encourage and inspire people, especially children, to read, so I was really excited to be selected as one of the judges of the campaign. 1. The impact and contribution a nominated Literacy Hero has made to the literacy or reading lives of others and/or themselves. 2. How a Literacy Hero’s contribution reflects the overall aims of the National Literacy Trust in promoting literacy and reading to as many people as possible and in supporting literacy as an essential tool for life. 3. The creativity and resourcefulness of the nominee, and personal challenges that they may have had to overcome. Click here to find out who the literacy heroes in the picture above are and why they won. 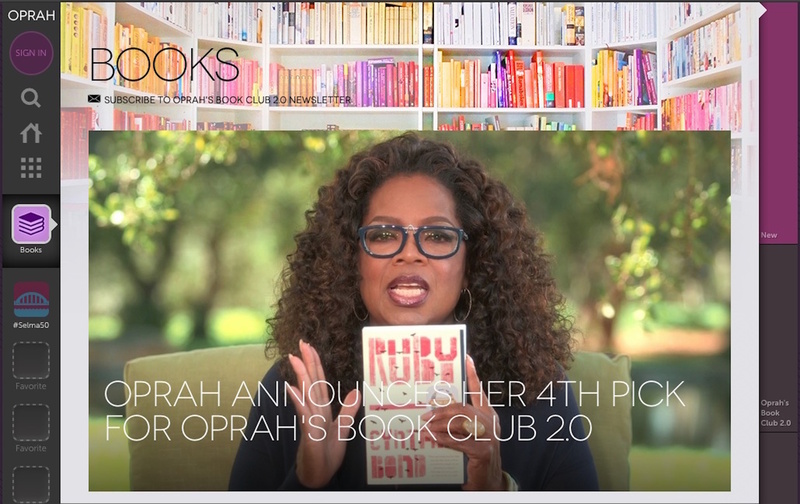 I have several people I could nominate as my literacy hero, but the one I’m going to choose for now is Oprah Winfrey. I’ve long admired her for the way she has brought several important issues to the forefront of people’s consciousness, but it was what she did globally for reading that has established her as one of my enduring literacy heroes. 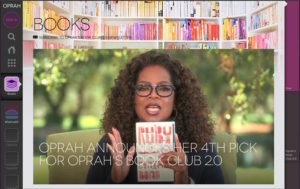 When she began her television book club in 1996, selecting a book to read every month with her viewers and then discussing it on the show, she helped to transform reading across the world. Many people in lots of different countries were inspired to start their own public and personal book clubs realising that all they needed to do so was a good book and people to talk about it with. Reading is one of the best things to do and anyone who makes it accessible, desirable and most importantly, possible for other people, is a hero to me.